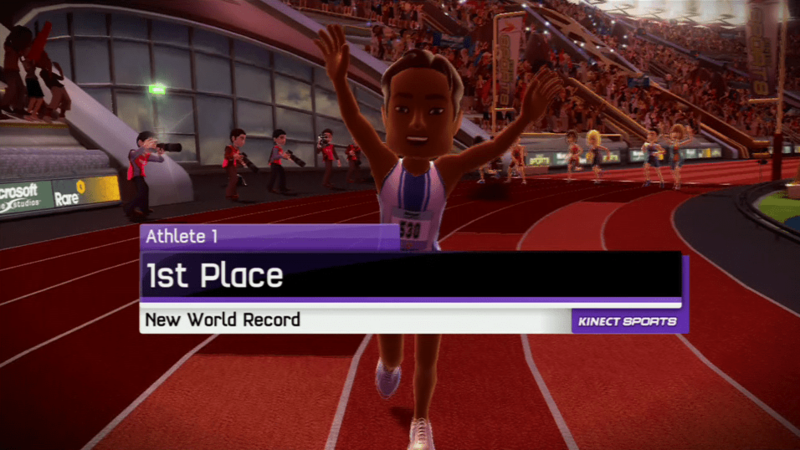 Kinect Sports: A New World Record! ® 2018 thatgamesux.com. Because gamers are users too.